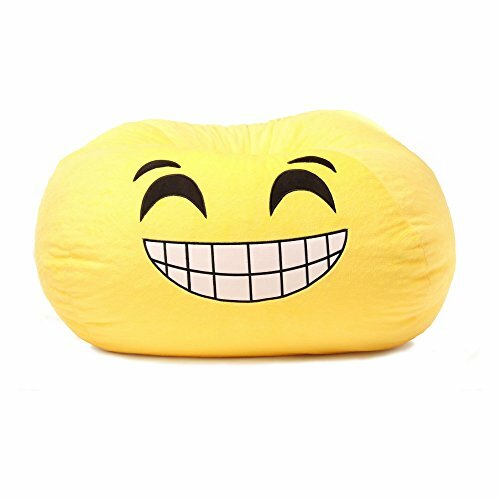 Add a whimsical touch to the next time you read, play video games, watch TV or simply relax with the GoMoji Bean Bag. Soft fur bean bag made of polyester fabric and double stitched seams for durability. If you have any questions about this product by GoMoji, contact us by completing and submitting the form below. If you are looking for a specif part number, please include it with your message.